The day started like any other day, I got up and started doing my hair... but this time my hair straightener wasn't working. (Keep in mind that this straightener has been with my for all my travels to Europe.) Well I guess it wasn't feeling it and it surged and burned the back section of my hair!!! I was freaking out to say the least! SO, no pictures of me on this day since I looked like a HOT MESS! 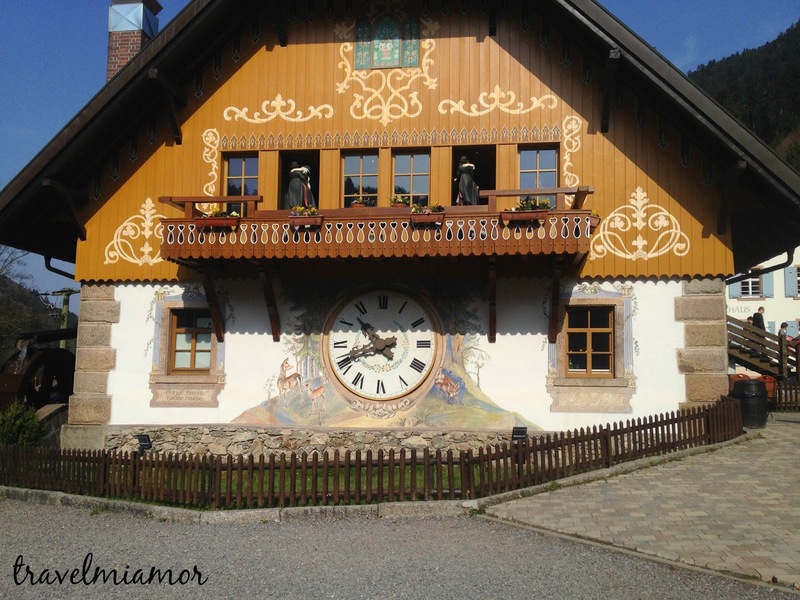 After that horrible mishap we left Mannheim and headed through the Black Forest and stopped at Hofgut Sternen. 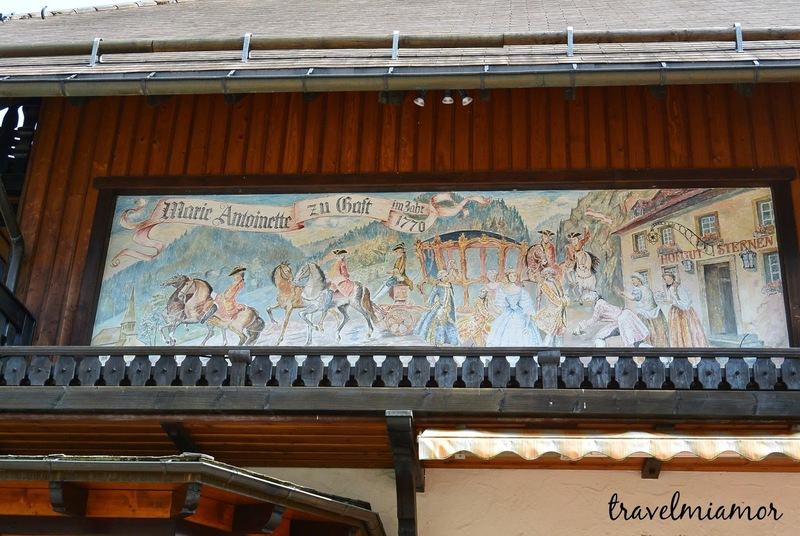 This little "village" consists of a cuckoo clock maker (since cuckoo clocks originate in the area), a glass blowing shop and a super cute Best Western that apparently was fit for the future Queen of France! The one and only Marie Antoinette. 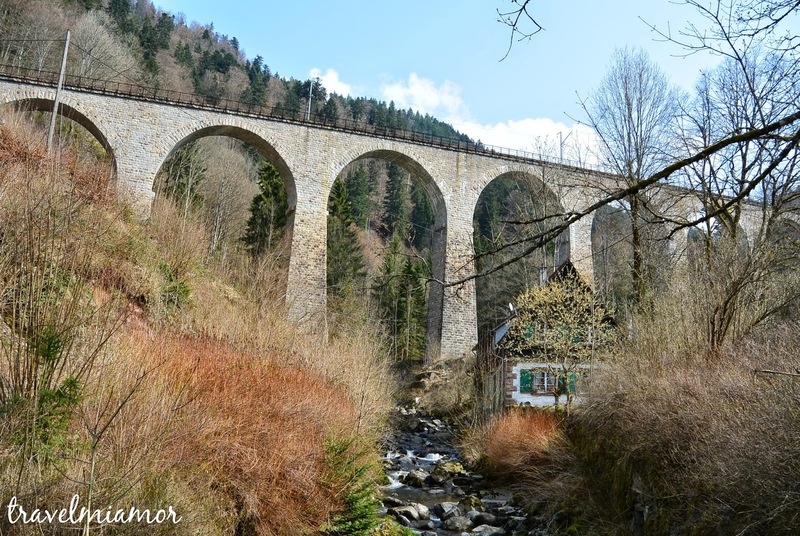 After that we were on our way to the Germany/Switzerland border where we had to stop for a border check. 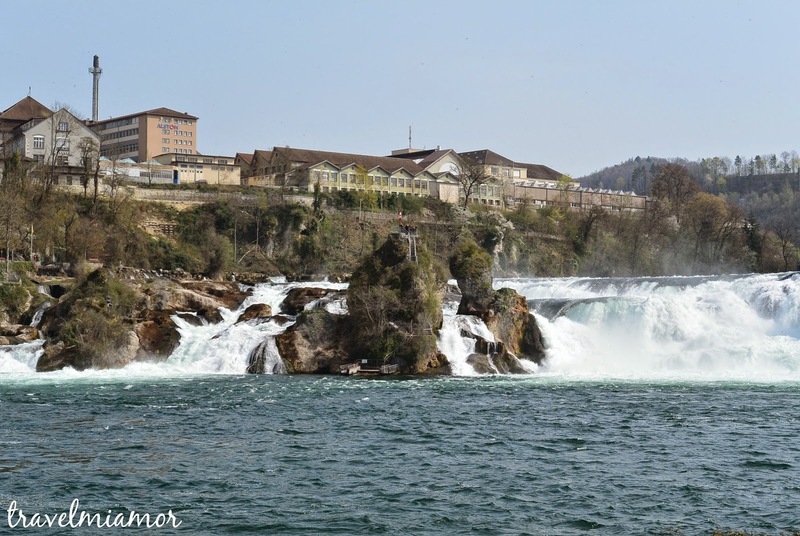 We stopped in Schaffhausen to see Rhine Falls, the largest waterfall in Europe (no offence Europe but Hawaii's are better :P). You can see the personal post card I sent of the falls here and send your own personal card here. 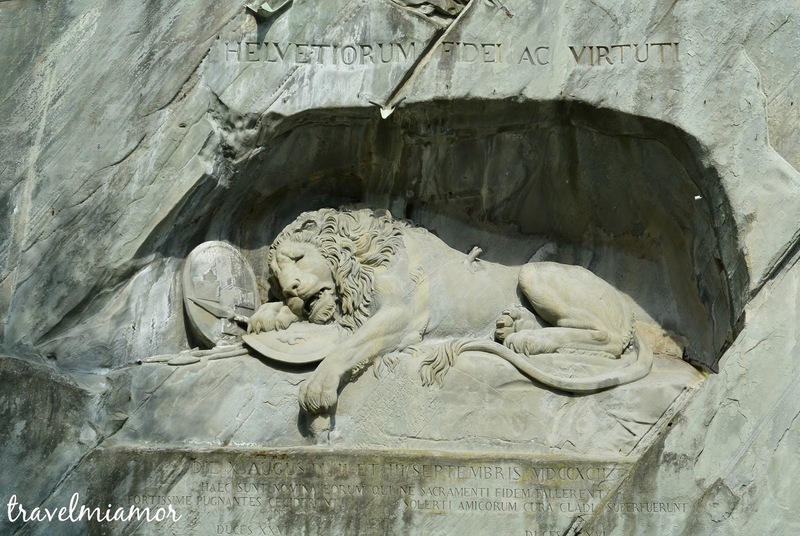 Once we were in Lucerne we viewed the Dying Lion Memorial which commemorates the Swiss Guards that were lost in 1792 during the French Revolution. After that we were suppose to go on a lake cruise but I had to find a mall so I could get something to fix my hair and a new straightener! Once we found that and fixed what I could we walked around to a few shops before they closed at 6pm and then met up with our group for dinner. Have you ever had any electrical mishaps while traveling? Check out our time in Amsterdam and Germany.